Le Corbusier is widely acknowledged as the most influential architect of the twentieth century. 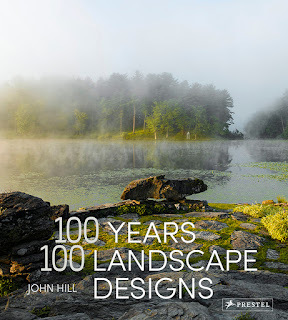 As extensively researched and documented as his works are, however, they have never been exhaustively surveyed in photographs until now. Photographer Richard Pare has crossed the globe for years to document the extant works of Le Corbusier–from his first villas in Switzerland to his mid-career works in his role as the first global architect in locations as far-flung as Argentina and Russia, and his late works, including his sole North American project, at Harvard University, and an extensive civic plan for Chandigarh, India. Le Corbusier: The Built Work provides numerous views of each project to bring a fuller understanding of the architect’s command of space, sometimes surprising use of materials and color, and the almost ineffable qualities that only result from a commanding synthesis of all aspects of design. 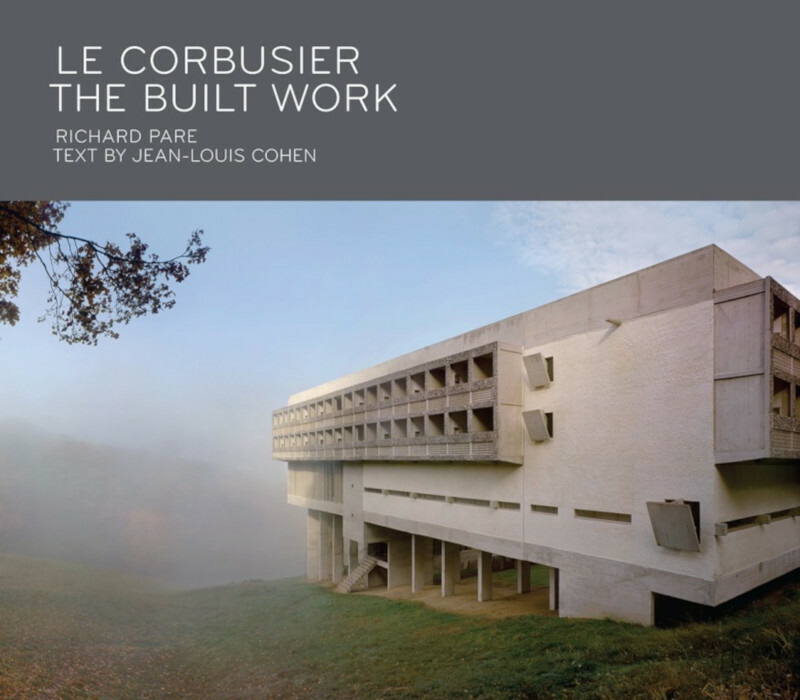 With an authoritative text by scholar and curator Jean-Louis Cohen, Le Corbusier: The Built Work is a groundbreaking opportunity to appreciate the master’s work anew. One of the many tidbits I remember from undergraduate architecture school is learning about Le Corbusier's houses in Pessac, France. We learned about them not for their design, but for the way residents eventually transformed the modern "machines for living" into something else, something more traditional ― pitched roofs and all. Seeming to come straight out of Stewart Brand's How Buildings Learn, it was in fact Philippe Boudon and Gerald Onn's Lived-In Architecture: Le Corbusier's Pessac Revisited that brought the changes to light decades earlier (in 1972), giving Postmodernists fodder for the apparently out-of-touch nature of Le Corbusier and other Modernist architects. Of course, the reality was more complicated than even Le Corbusier's own words on the project's evolution: "You know, it is always life that is right, and the architect who is wrong." Jean-Louis Cohen spells out some reasons for the neglect and subsequent changes in Pessac, most unrelated to Corbusier's forward-thinking designs. Cohen's words on the more than 50 houses in Pessac are actually the most generous among his descriptions of the dozens of built works photographed by Richard Pare in this coffee table book; the rest have one page of text, but Pessac gets two, as if the residue of Lived-In Architecture must be addressed at length. People moving into the Pessac houses in the 1990s have restored the now nearly 100-year-old houses to their original Corbusier glory (twenty of them are now landmarks), and these are some of the houses documented by Pare. Not all of Le Corbusier's built works given the Pare treatment were so lucky, but for the most part the listing of the architect's buildings has extended their longevity and made them as photogenic as they were when completed. But the decision to photograph all of the extant Corbu works from the Villa Fallet (1907) in La Chaux-de-Fonds to the Heidi Weber Museum (1967) in Zurich means Pare must have been open to the varied conditions of the buildings and the whims of its occupants. Sure, it's evident here and there that he cleared out rooms to put the focus squarely on Corbu's architecture (the solitary LC4 Chaise Longue in the second-to-last spread below is a case in point), but in other cases the lived-in qualities of the buildings are unavoidable (as in the smaller photos in the last spread). With such a wide range of buildings beyond Le Corbusier's many masterpieces, including a number of buildings I had no knowledge or recollection of, Pare still managed to create a cohesive portfolio of beautiful photographs. I think this stems from a toning down of contrasts in the images with sun and shadow, which allows them to strike a balance with the photos ― and there are many ― that were taken on gray days. Whatever the case, the combination of Pare's highly illuminating (figuratively) photos of the highs and lows of Le Corbusier's architecture and Cohen's deeply knowledgeable words on their histories and present states (including ownership and listing status) make this hefty book worth the investment. Architectural photographer Richard Pare ... was the founding curator of the photography collection of the Canadian Centre for Architecture and a consultant to the collection since 1989. ... Jean-Louis Cohen is founder of the Cité de l'architecture, a museum, research, and exhibition center in Paris's Palais de Chaillot. ... 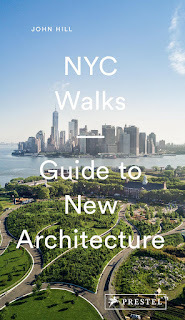 He has ... extensively interpreted Le Corbusier's work and Paris planning history.